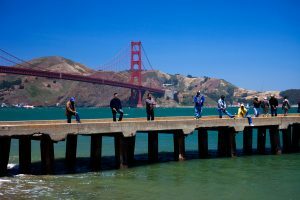 AMERICAN fishing is booming… in stark contrast to the stagnant tackle trade and decline in angling participation in the UK. USA angling is booming – but can the success be replicated in the UK? 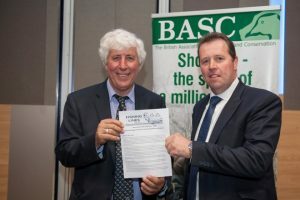 THE Angling Trusts wants your help to get more sides of angling booming again. 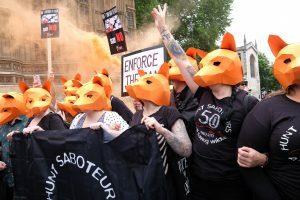 ANGLING is safe under the three main political parties, the Angling Trust found at their party conferences. 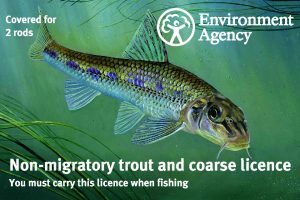 A NEW organisation has been formed by anglers concerned that the Angling Trust isn’t fit for tackling tough issues including otter and cormorant predation. 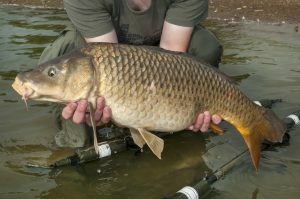 The Angling Trust – the sport’s main representative and organisational body. 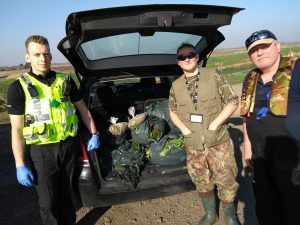 THE Angling Trust have been in high level talks to try and ease the crisis surrounding otters and fish stocks in mainland UK. 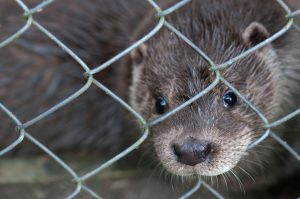 HG7MCT A Eurasian otter, Lutra lutra, behind a wire fence. 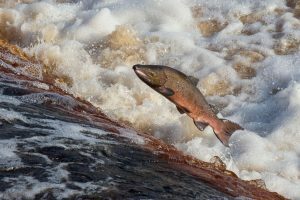 CRITICAL salmon stocks have meant the Environment Agency taking drastic measures to curb the number of migratory fish being removed from English rivers.